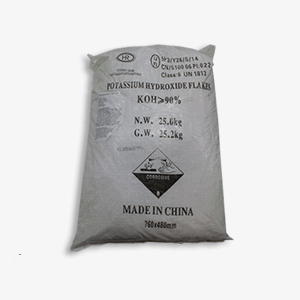 We recommend Potassium Hydroxide to be blended with Methanol for effective removal of Glycerin from your feed stock. A simple, 3 minute titration test will determine how much Potassium Hydroxide you need to blend with your Methanol. A 55# bag will treat approximately 440 Gallons of fuel. You don’t have Biodiesel unless you remove the glycerin.